A beauty consultant by profession, Jayne has been advising on correct skin and hair care, makeup, and other cosmetics for almost 20 years. 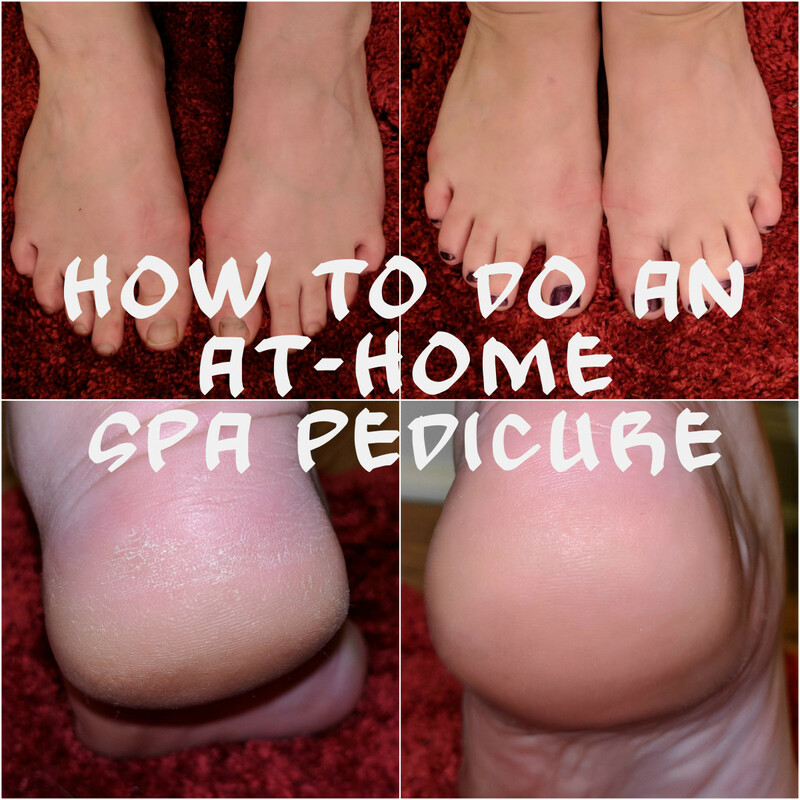 How to properly perform a pedicure at home for the same luxurious "walking on air" effect you’d expect from a salon, but for a fraction of the cost! It can feel like walking on air when you leave the salon after a pedicure, especially if your job involves being on your feet over long periods, like hairdressing or waiting on tables. If you do such a job, a regular pedicure is essential. Neglecting your feet and letting them become stressed and callused will make continuous standing or walking even short distances a painful experience. And you won't want to wear sandals and flip-flops during the summer months if your feet are unsightly. So what do you do if you're too busy to get to the salon? If you know how to do it properly, you can get the same luxurious "walking on air" effect with a home pedicure, but for a fraction of the cost! Unless you’ve just come out of the tub or shower, begin by treating yourself to a relaxing foot bath. Soak your feet in a bowl of warm water for about ten minutes to soften nails, cuticles, and calluses. If you’ve got a lot of hard skin, add a couple of tablespoons of baking soda to your foot bath—there isn’t a better, more refreshing skin softener. Next, cut your nails with a pair of toenail clippers to a length about even with the tips of your toes. Always cut toenails straight across; rounding them off at the corners can lead to ingrown nails, which is an excruciating condition requiring medical attention. If necessary, loosen cuticles with cuticle remover, then push back with a rubber cuticle hoof. 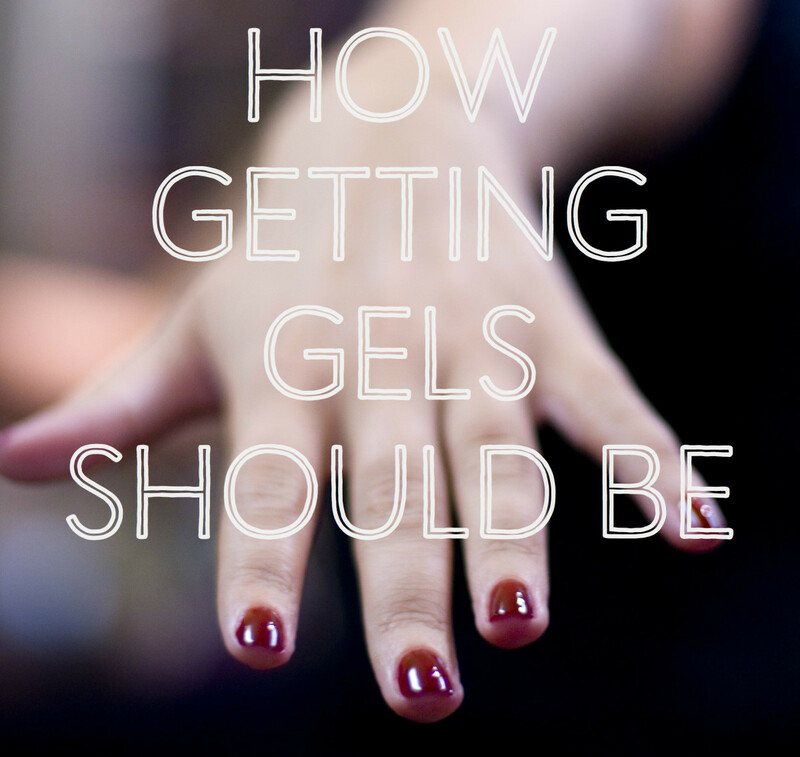 If you don't have a cuticle remover, use petroleum jelly (Vaseline) or castor oil instead. Simply apply to the cuticles and allow to work for 15 minutes. Smooth your nails with a large emery board. Use its rough side first, then its fine side. Always file from corner to center and never back and forth, as this damages the nail. You need hard skin on the parts of your feet that bear the brunt of your weight, which are the heels, the balls of the feet and the underside of the toes—especially the big toe. Therefore, don't file it away completely, otherwise standing and walking will become painful. 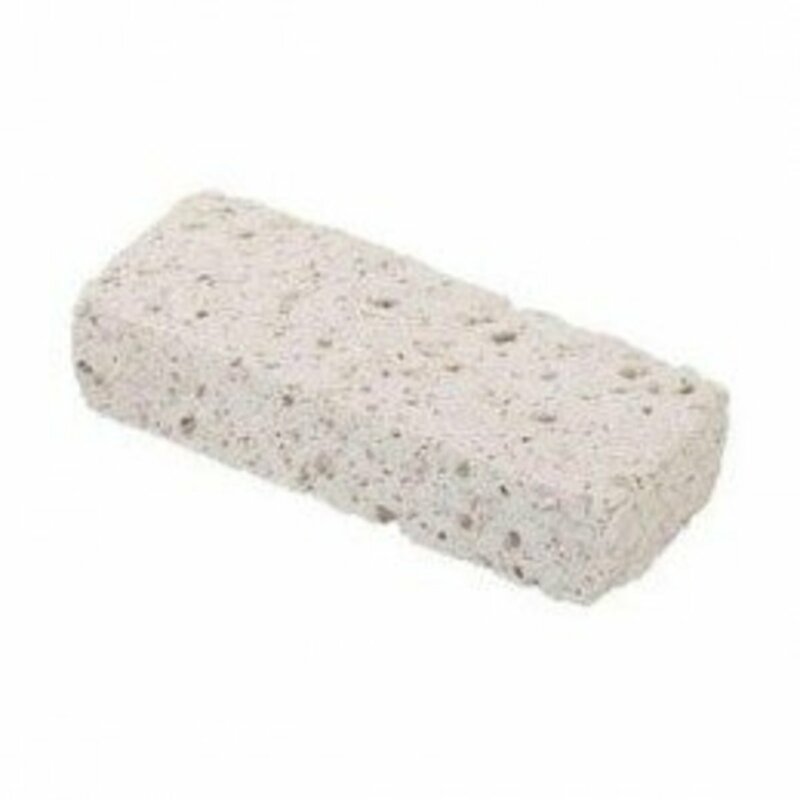 Reduce calluses by gently rubbing with a pumice stone. If you’ve allowed them to become thick and uncomfortable, you’ll need a pedicure rasp, also called a "foot file," which looks a bit like a very fine citrus or nutmeg grate. Apply to the hardest skin only with gentle back and forth strokes. If your calluses are so tough that a pedicure rasp is ineffective, you need to visit a professional pedicurist. If this isn’t an option, don’t resort to a callus and corn plane (a pedicure tool with a razor blade). A liquid callus and corn remover with salicylic acid is a safer option. It relieves discomfort almost immediately, and softens corns and calluses within just a few days. Once calluses have been reduced or removed, exfoliate with a bath brush or body scrub—there's no need to invest in one made especially for the feet. In case you don't have a bath brush or scrub at hand, a sugar scrub is ideal for the feet, and very simple to make. Just mix sugar and vegetable oil to a smooth paste, add lemon juice, and you’re ready to go! Finish off by massaging moisturizer into your feet. Any cream will do as long as it’s fairly heavy, like Nivea Classic. A rich night cream you’ve discarded will also work well. To keep your feet in good condition between pedicures, use a pumice stone two or three times a week, massage between your toes with a towel after showering or bathing, and apply moisturizer daily. You’ll find countless foot care cosmetics at the drugstore, like creams, revitalizing gels, foot scrubs, and deodorizing sprays and powders. You don’t necessarily need them, but they can be fun to try and may encourage you to pay more attention to your feet. 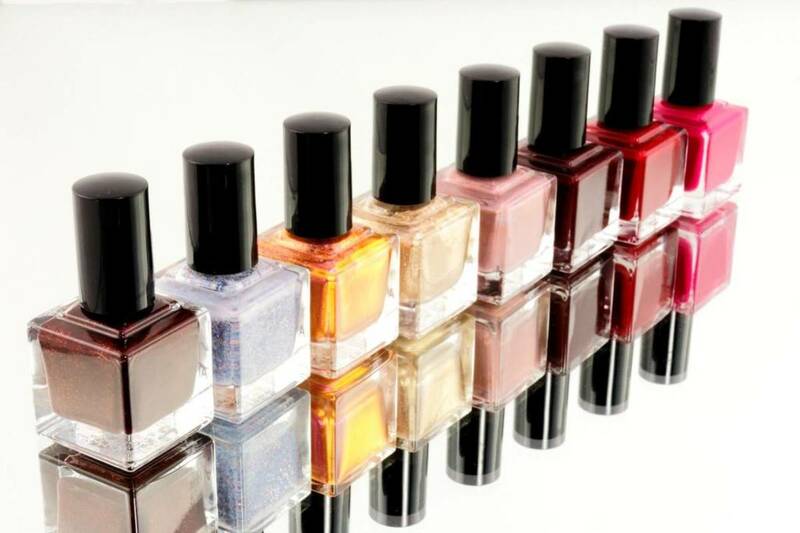 For women, nail polish adds the finishing touch to a pedicure. Your toenails should contrast, complement or match your fingernails and/or clothes during the sandal and flip-flop season. But choose any color that takes your fancy when your feet are hidden in boots and shoes during winter. 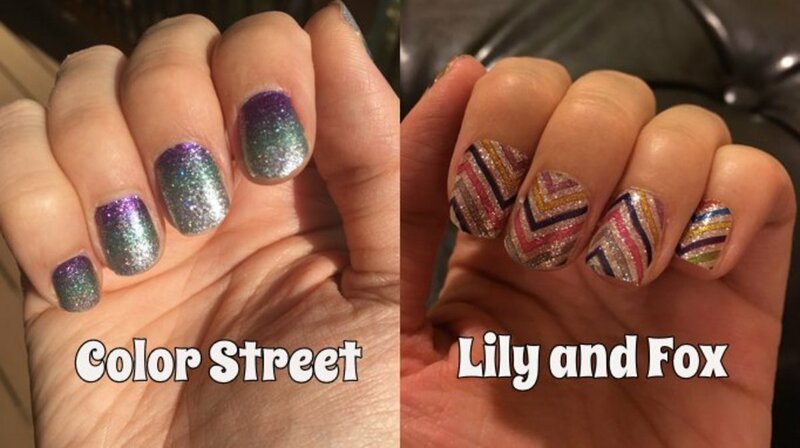 Traces of fat or moisture on the nail surface will cause nail polish to split. Therefore, paint your nails only when they are completely dry and before you apply cream. If you’ve already moisturized, clean with nail polish remover and a lint-free cotton pad. Begin with a colorless base coat. 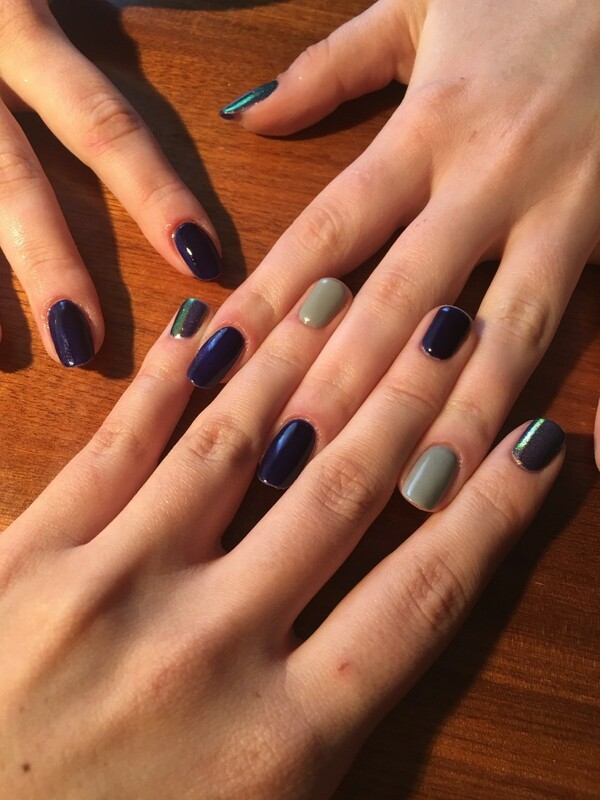 This evens out ridges for a smoother surface, and creates a barrier between the nail and the polish, which would otherwise cause permanent discoloration. Brush on from the base of the nail to the tip. Allow the base coat ten minutes to dry, then apply nail polish. Except for the big toe, you only need one stroke of polish to cover each nail. You’ll need three strokes for the big toe, but, because color accentuates size, it’s a good idea to leave a couple of millimeters free at each side to make the nail appear more elegant. If you get polish on your skin, dampen a Q-tip with nail polish remover and wipe away. Allow the polish ten minutes to dry before applying a second coat. Leave again to dry, then add a top coat to help prevent chipping.